Everyone shies away from saying it, but it needs to be said: Natural beauty products aren't accessible to everyone, because many of them are wildly expensive. As I type this, I feel privileged pointing this out since I'm fortunate enough to test some of the most expensive natural products on the market. However, the majority of beauty consumers don't have that luxury. There's a bigger problem surrounding the accessibility of "organic" and "natural" products when it comes to socioeconomic status. It's hard not to wonder why these plant-based ingredients that come from the earth are taxed at a much higher price than those full of strong chemicals and harsh ingredients. There's also a different layer of this conversation, which is worth calling out: What even makes a product certified to be "organic" or "natural"? Unfortunately, more often than not, irresponsible brands slap a label on something to sell their products a higher price. Thankfully, more brands are prioritizing thoughtfully curated products full of healthy, natural ingredients that aren't expensive. In terms of expanding the pool of organic products, progress has been made, but there's still a long way to go. Mass retailers like Target and Urban Outfitters offer an array of natural products at reasonable price points. I'm not saying you shouldn't splurge on your beauty products by any means. But what I am saying is that if you care about your ingredients, you shouldn't have to sacrifice your entire paycheck because of it. Also, more under-the-radar, niche, and indie beauty brands are making their way in the beauty space with organically filled products that are sold at a fraction of the average cost. Here are the natural, affordable beauty products that are worth buying in bulk. Meet the most coveted coconut oil–infused makeup wipes out there. We all know the endless powers of coconut—this organic superfood slips away the most stubborn makeup in second. These wipes come in convenient little packs of 20, so you can take them everywhere. It also feels cooling and can calm any skin irritation. These soothing bath salts will fill your bath, aroma, and mind with good vibes only. 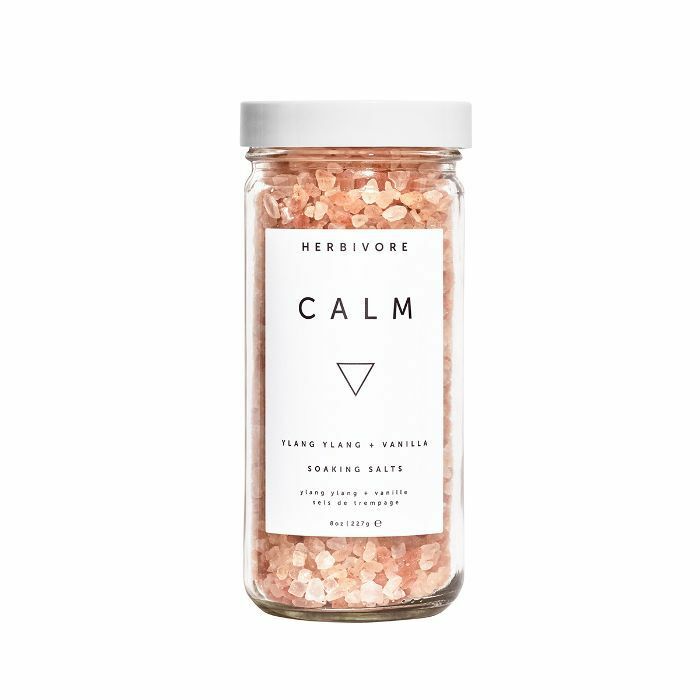 Join Byrdie's #SeriousBathersClub and toss these salts made of crystals, clay, and vanilla in your running water and watch your mood shift into total relaxation mode. 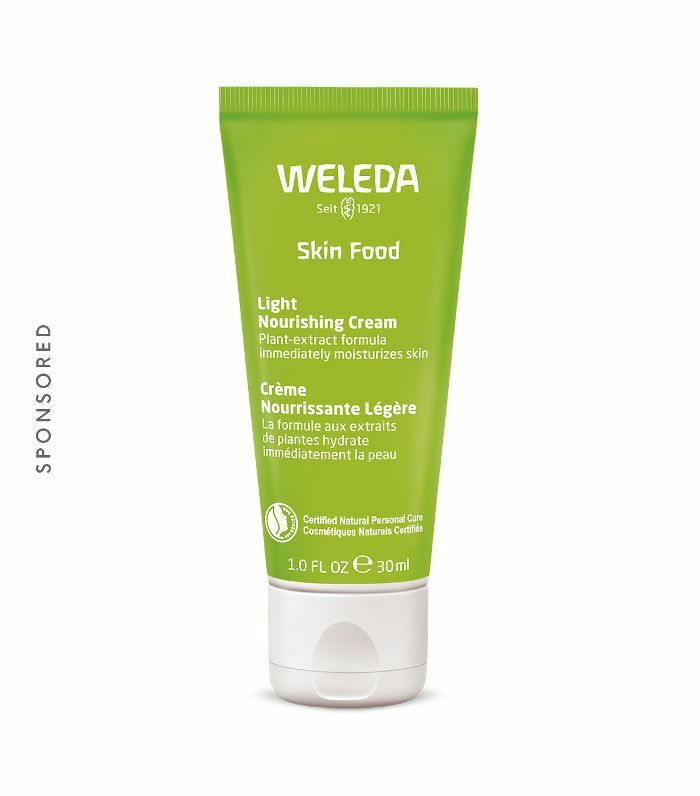 It’s not easy to find a skin cream that does it all… You can slather this nourishing cream on your face, your body, or those annoying dry patches that sometimes pop up. It’s formulated with sunflower seed oil, beeswax, and shea butter, which makes the texture smooth and creamy—plus it absorbs almost instantly. It’s also worth mentioning that the cream is infused with an herbal blend of chamomile, calendula, and pansy, meaning it’s basically heaven in a tube. Over at Byrdie, it's rare that we talk about natural products without bringing up Tatcha at some point. Although the brand houses some pretty hefty price points, this $12 steal is equally amazing. Pamper your under-eye area with this hydrating mask full of healthy ingredients made to combat signs of aging. Basically, you'll look like you slept 24 hours, and in a dream world, that's what we all want. 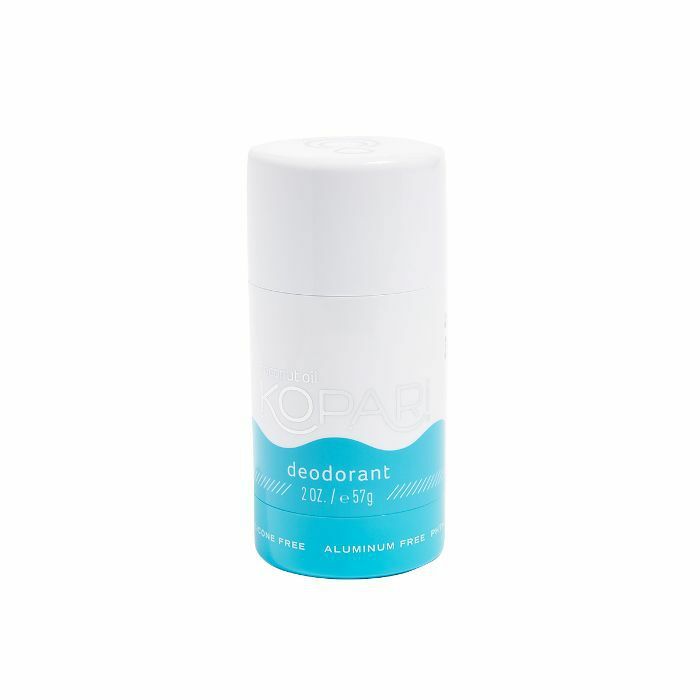 There's this misconception that all-natural deodorants don't work because they're not full of strong, harsh chemicals that cancel out odor. Not true. This stick is made of coconut water, coconut oil, and sage, which works with your body's natural oils to control odor. It also soothes this sensitive area of your body because of the hydrating properties in the ingredients. 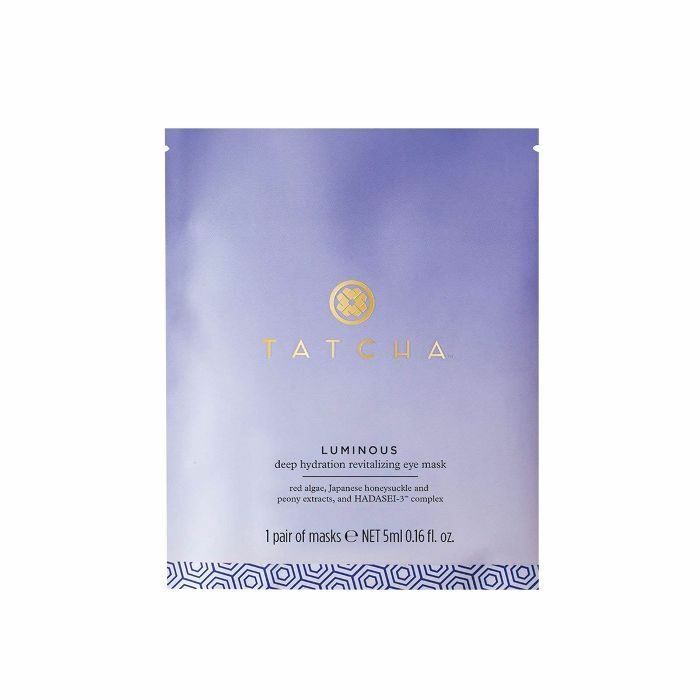 Swipe these powerful pads all over your face for an incredible exfoliation. You can find star derivatives like glycolic acid, aloe vera, and ginseng to shed dead skin cells and give you an all-around brighter, more glowing complexion. Your lips deserve natural products, too. 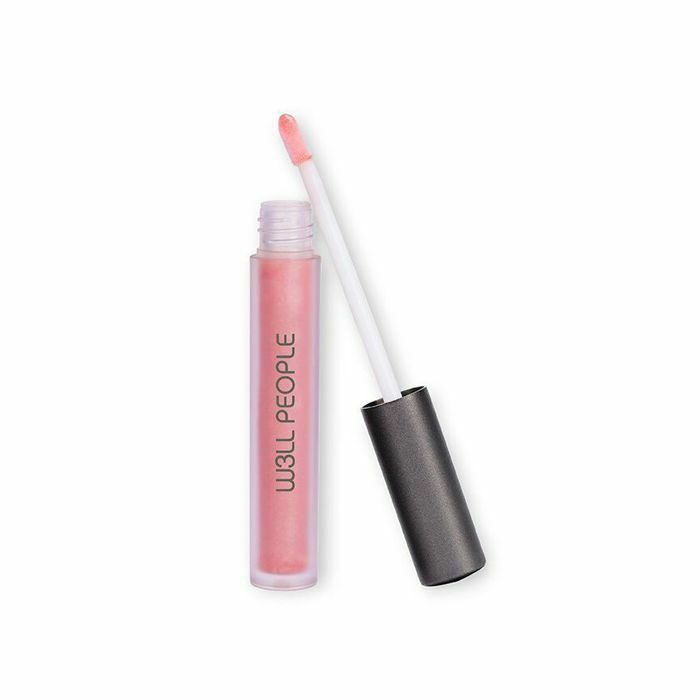 These lip glosses steer far away from sticky. Instead, they leave a sheer veil of color with a gorgeous shine that'll hydrate your lips for hours on end. A good face oil is needed all year round. It doesn't have to feel heavy. This lightweight option is ideal for sweltering-hot days. 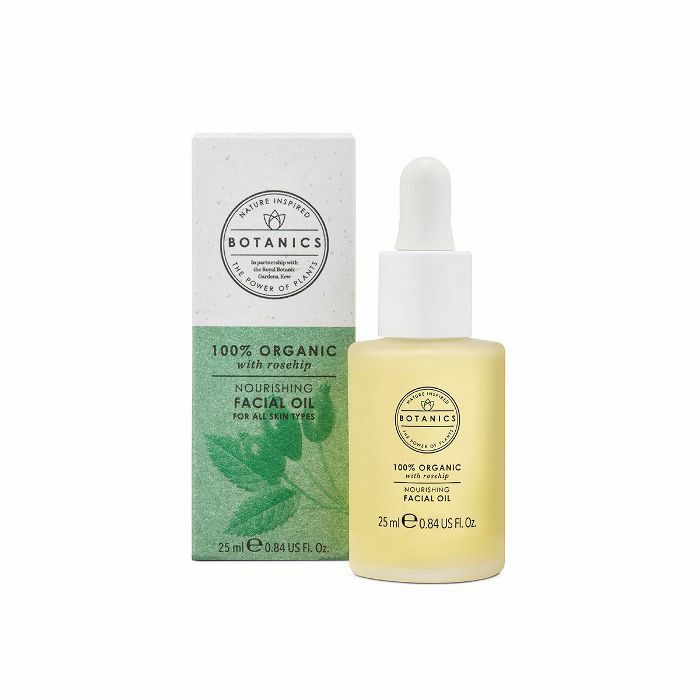 Its green formulation is made mostly of rose-hip oil, which delivers a healthy dose of omegas and fatty acids that are hydrating and nourishing to the skin. 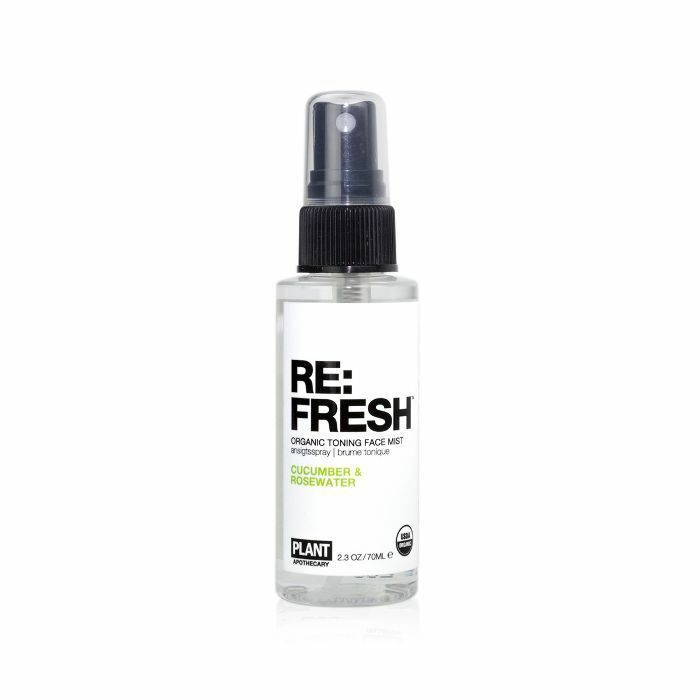 Now that we're in the midst of summer, face mists are a must-have. 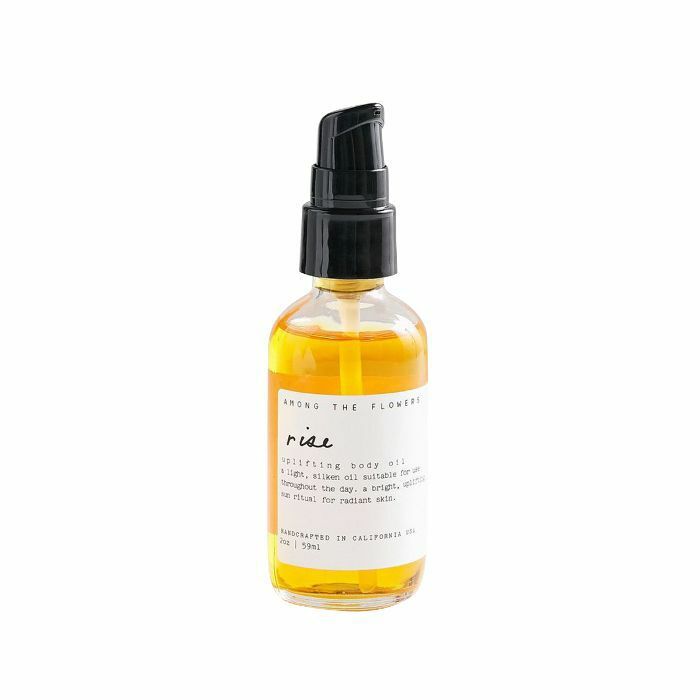 This refreshing toner slash mist from all-natural brand Plant Apothecary will tone your skin (because it's made with witch hazel) while also cooling you down because of its soothing blend of aloe vera. 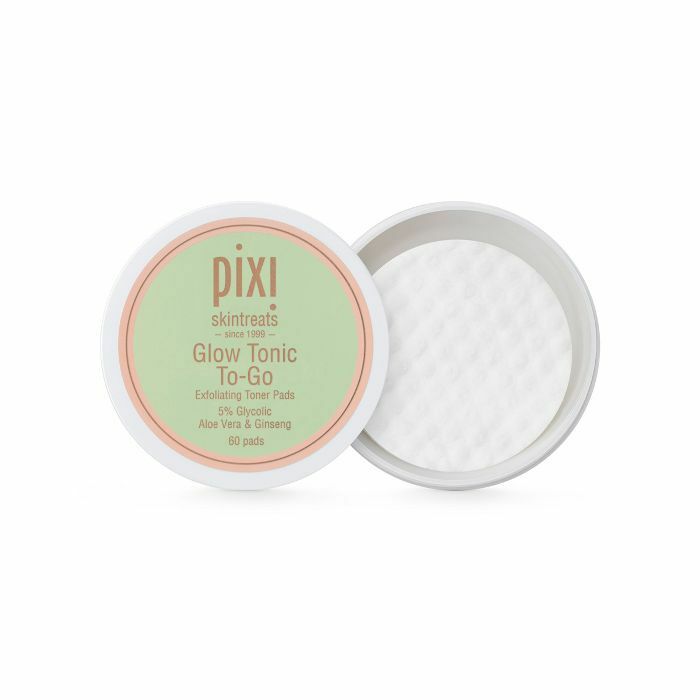 Score this Korean-beauty favorite for $20 and watch it work wonders for your skin. 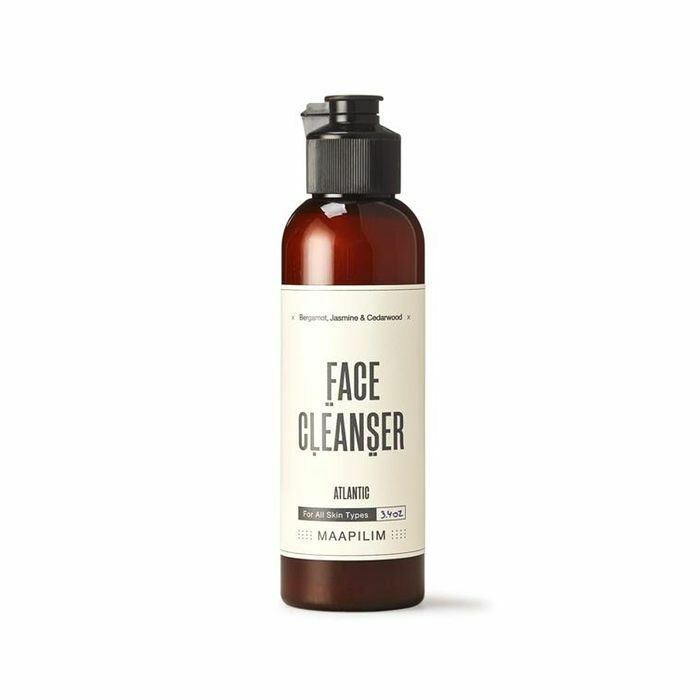 It's a foaming cleanser with a light lather that rids impurities while sandwiching your skin with the good stuff. Think antioxidant-rich ingredients like green tea, vitamins A, C, and more. Body oil is a personal favorite of mine. It's one of the most pampering, luxurious-feeling beauty products out there if you ask me. This one is special because it's made in small batches with organic ingredients in California. Deeply hydrate your skin with this garden-smelling blend of essential and natural oils. Caudalie's good old faithful Micellar Water is truly a game changer. You can remove your makeup, cleanse, and tone your skin all in one for $14? Winning. Plus, it's packed with organic grape water and plant glycerin, which will only do right by your skin. One scroll through Frank Body's Instagram will make you want one of these scrubs ASAP. Coffee is known to depuff and smooth your skin. Scrub your body down with this magic and get ready for baby-soft skin ahead. 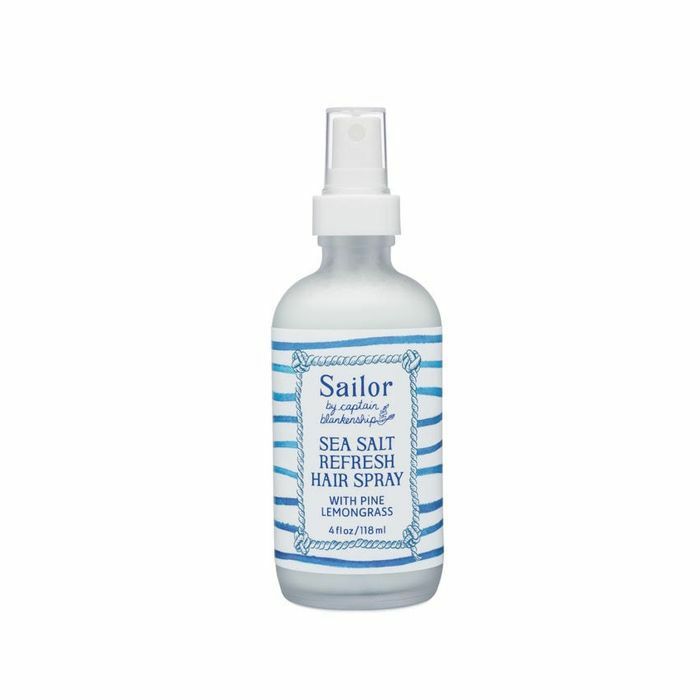 Get beach waves in seconds with this sea salt spray that'll give your hair ample texture without that crunchy feeling. Full of nourishing ingredients, your hair will look and feel revitalized. If you're looking for a gentle facial cleanser that'll deeply hydrate instead of stripping your skin of natural oils, this one is for you. It's made with gentle, plant-based ingredients like jojoba, argan, and rosemary extracts to make your pores feel anew. There you have it—proof you don't have to blow hundreds to buy affordable, natural beauty products.